Is it snowing in Ski Area Alpe Lusia ?Thank you! 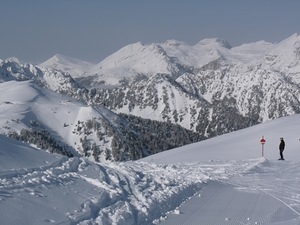 Ski Area Alpe Lusia (Bellamonte-Moena) is in the Trentino region of Italy and is part of the large Val di Fiemme group (Ski Center Latemar (Obereggen-Pampeago-Predazzo), Passo Lavaze (Oclini/lavaze/Jochgrimm), Passo Rolle, Ski Area Alpe Lusia (Bellamonte-Moena), Alpe Cermis - Cavalese, Monte San Pietro/Petersberg and Nova Ponente/Deutschnofen). 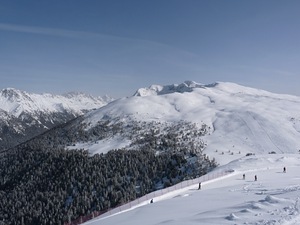 Alpe Lusia is a medium sized ski resort with 8 ski lifts (2 gondolas, 5 chair lifts, 1 surface lift) that offers skiers an impressive 970 metres (3182 feet) of vertical descent. 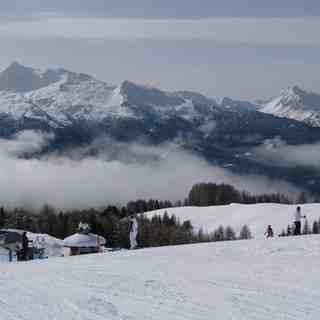 Alpe Lusia has 16 pistes that cover two valleys: Fiemme and Fassa. 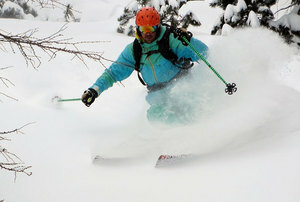 The area is best suited to beginner skiers and snowboarders but there is some terrain for both expert and intermediates. 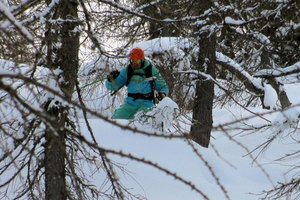 There are 8 kilometres (5.0 miles) of cross country ski trails at Alpe Lusia. 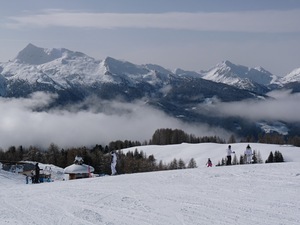 The majority of the pistes are covered by snowmaking. 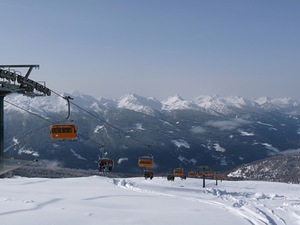 The nearest airport is at Bolzano and the nearest train station to Alpe Lusia is at Ora.